SGBio-Tech's R&D Dept. consists of powerful research team of PhD and Master chemists. Most of them have decades of experience in organic chemical research and development. Our experts are ready to discuss with you for your specific requirement in details, whether the requirement is for a process or a new chemical entity, or a more efficient route to an existing molecule, they will try every way they could to give you the intelligent solutions. The experts and the chemists in our R&D ensure the consistent innovation in this ever-changing pharmaceutical market. Manufacture Plant: Commercial production according to G.M.P. SGBio-Tech now has mastered production techniques including optical resolution, chiral separation, chiral pool,asymmetric synthesis etc. 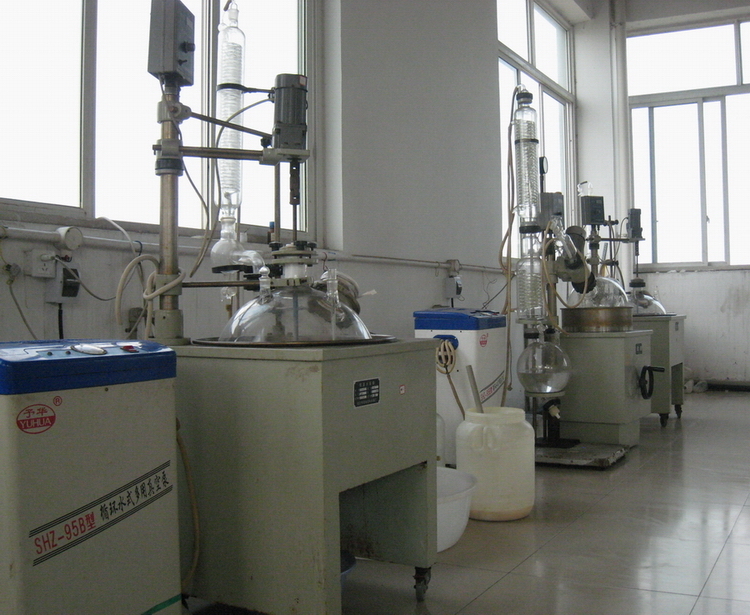 Our advanced synthesis technical expertise is our guarantee to produce high quality products. Formyl-, Etc. Benzyl-, Etc. Etc.